passion for anything else," said McKeown. 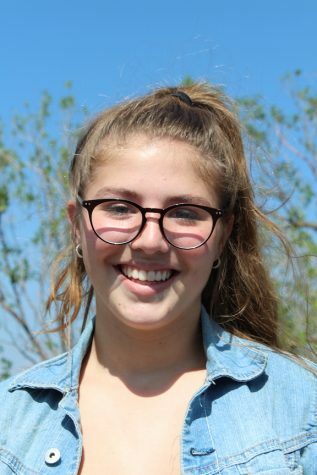 It is due to this passion of hers that she became the 2018-2019 Warhorse Editor-in-Chief. McKeown is capable of taking initiative and being in charge, which is exactly what helps her to collaborate with others well and execute her ideas efficiently. Her goal for this year's yearbook is for it to be simultaneously professional and meaningful. "I want the yearbook to be something that not only the staff is proud of, but the school and students are proud to be featured in," said McKeown. After she graduates, McKeown plans to receive a degree in journalism and communications and eventually become a film producer or creative director.